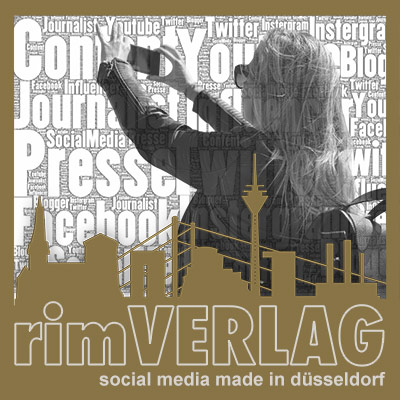 Motorcycle Hotel in Sankt Andreasberg Motorcycle Tour Overnight at Hotel Pension Fernblick in Sankt Andreasberg. 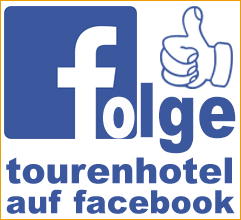 Biker Friendly Hotel in Harz. 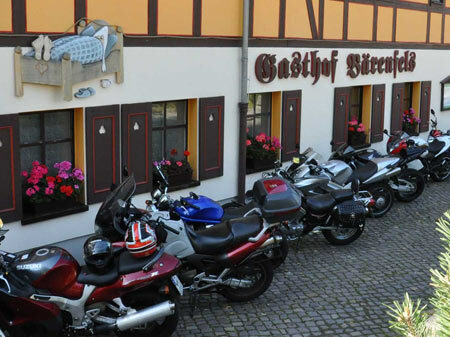 Our motorcyclist-friendly Hotel Pension Fernblick in Sankt Andreasberg offers 14 rooms with total 25 beds. Single room you can already book from 28,00-35,00Euro / night. 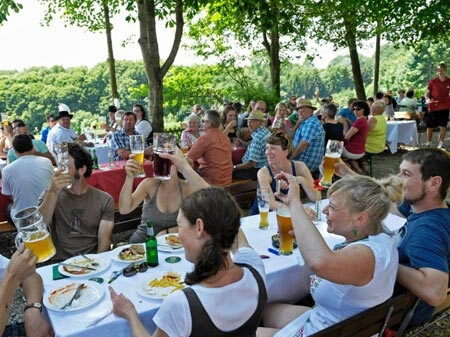 You find our Hotel Pension Fernblick in the holiday region Harz. 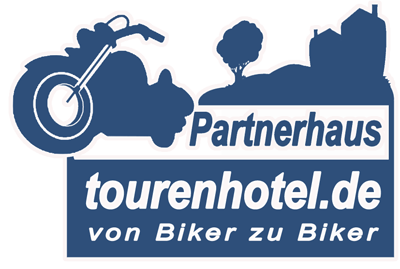 Over 48769 motorcycle enthusiasts have this website viewed since the beginning of his tourenhotel partnership.